As tradition holds, I like to share some of my favorite DT projects from this release the morning after. I hope some of the art I selected leaves you as inspired as it did me! 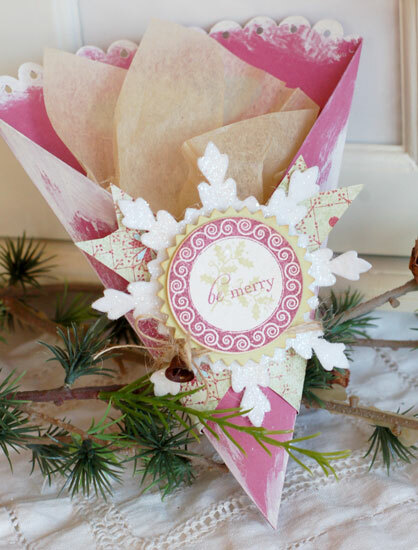 Betsy Veldman made an amazing paper gift cone from Autumn Rose cardstock and adorned it with a glittered Damask Snowflake die-cut and Tag-its #9. I just adore the paint treatment she used on the edges of the cone! Danielle Flanders created this adorable framed art piece using the Shape Up Snowman die and Wonderful Words: Holiday. The felt "peace" die-cut contributes to the warm fuzziness the project exudes. Love the addition of the Funky Town patterned paper too! 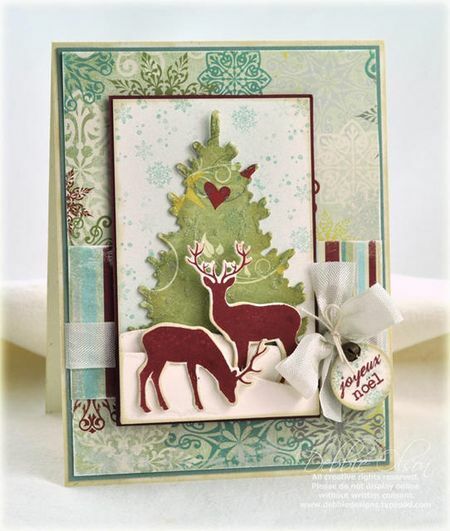 Dawn McVey used a bright and bold color scheme of Aqua Mist & Raspberry Fizz on this stunning holiday card. 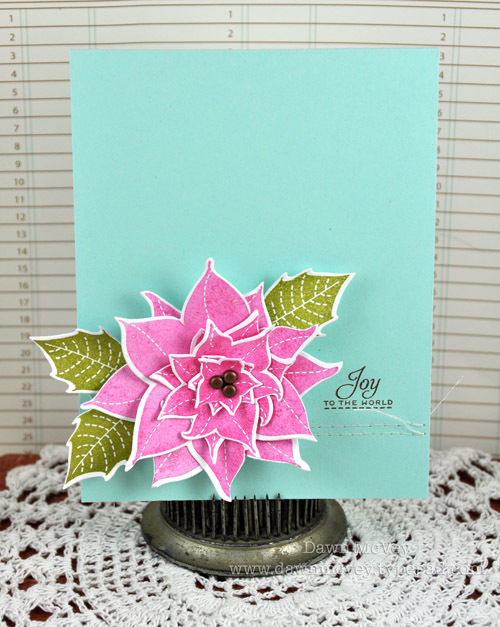 All the delectable layers of the poinsettia look so amazing and realistic! The Christmas Poinsettia stamp set & dies pair up beautifully, making it easy to duplicate the same look as many times as you like in no time at all! Debbie Olson took my breath away with her use of In the Meadow. I love the way she cut down the In the Meadow dies to make her snowdrift accommodate a smaller area. The colors are just wonderful as well. 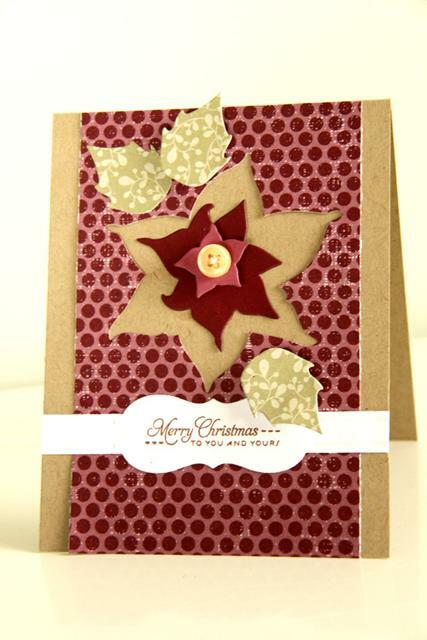 Erin Lincoln used the Christmas Poinsettia dies in a clever way by using the negative space from the largest die. The layers of felt in the center are simply amazing and textural. I also love that she coordinated one of the sentiments from Christmas Poinsettia in one of the Photo Finishers dies. Heather Nichols is always doing amazing things with Kraft cardstock and Copics, and this project is definitely no exception! Such a simple design, but definitely not lacking in style. 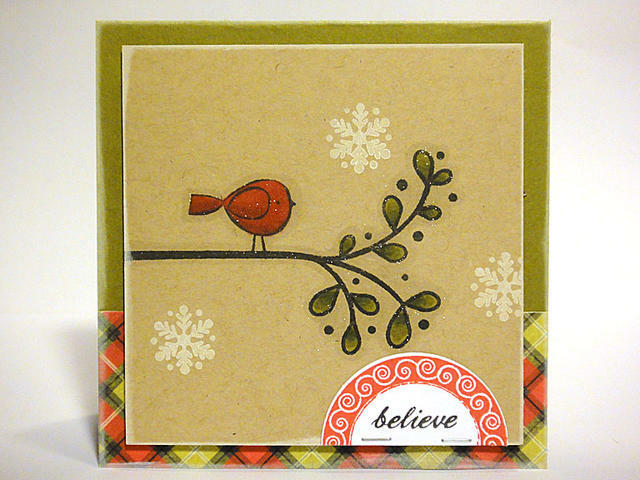 Jessica Witty used the In the Meadow snowdrift dies to create rolling hills for her Star of Wonder card. 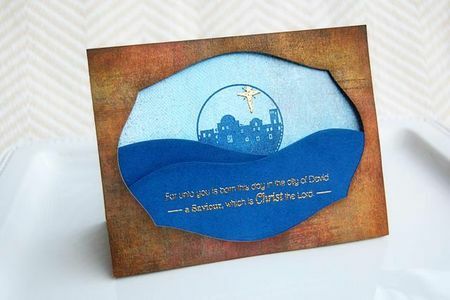 The small touches of gold embossing just pop from the blue. Lisa Johnson amazed me with the coloring she did in the sky of this Star of Wonder project. The way the palm trees and the camel create balance at the bottom, along with the In the Meadow snowdrift dies is just fabulously executed. Maile Belles made magic with the new Faith & Hope stamp set. 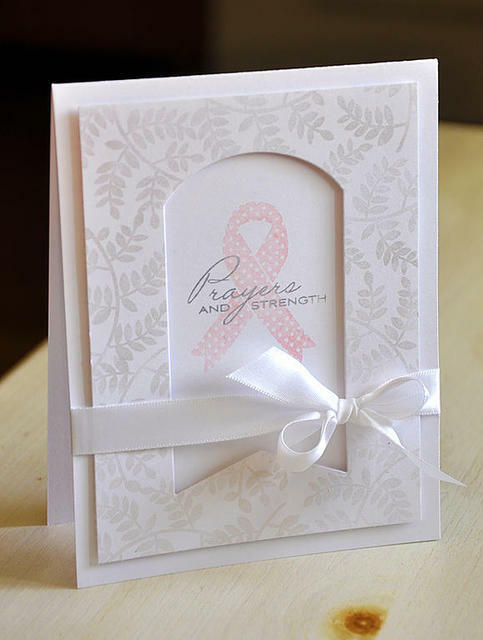 She did some clear embossing on the mat with the leaf sprig from the set. And I love how she die-cut Tag Sale #5 from the center to allow her pretty focal point to shine through. Melissa Phillips used the new Front & Center die paired up with the Christmas Poinsettia stamp set and dies. 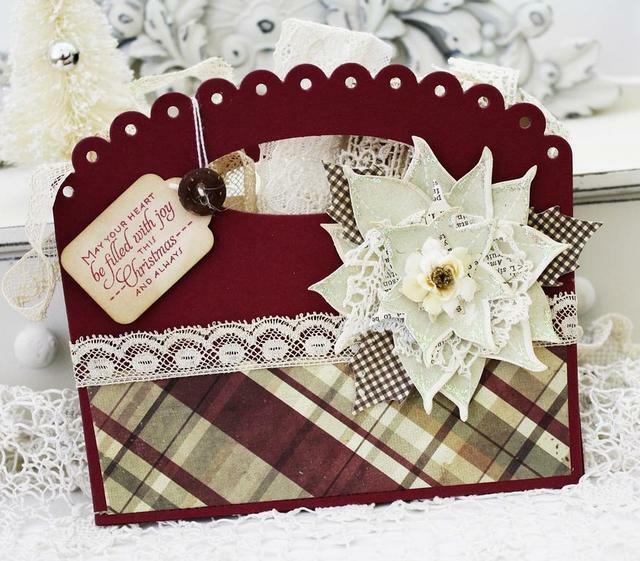 the mix of gingham, plaids & lace are fabulous additions to her gift packaging. 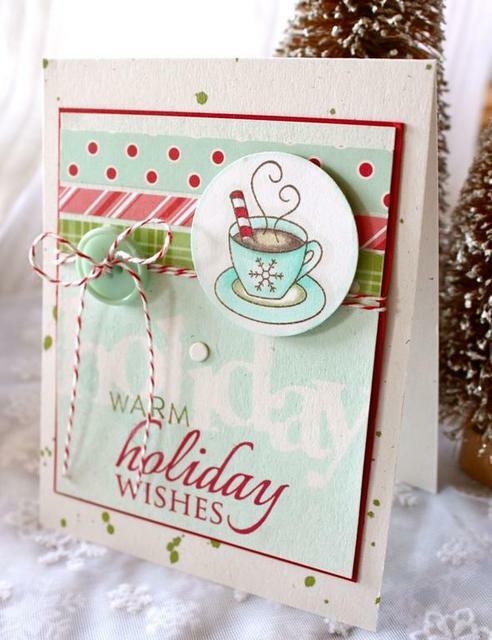 Michelle Wooderson followed through with a beautiful color scheme established by the expert coloring on the mug from Tremendous Treats: Christmas set. 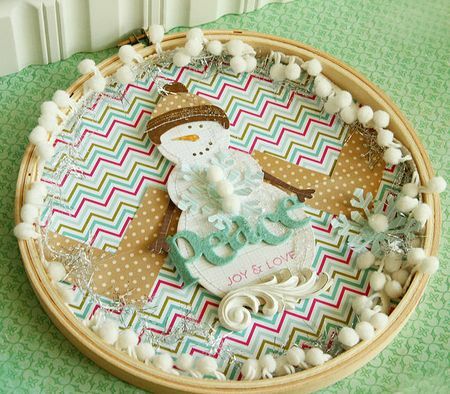 The clever use of the Wonderful Words: Holiday word die as a mask towards the bottom is something I would definitely like to try my hand at. Aren't they all just amazing?!?!?! I love all of the unique holiday color schemes and the fun alternate uses for the dies! Everyone is always just so fabulously creative! I hope you enjoyed my picks and can take some inspiration from these projects today and create something fabulous. Such beautiful projects! I’m glad I went all out and bought as much as I did–because it’s terrible to see your morning after post and regret not buying something. I was debating about getting all the In the Meadow products, and I’m so glad I did. This was a great release. This was such a stunning release. No wonder the design team was so inspired. My cart was overflowing last night. 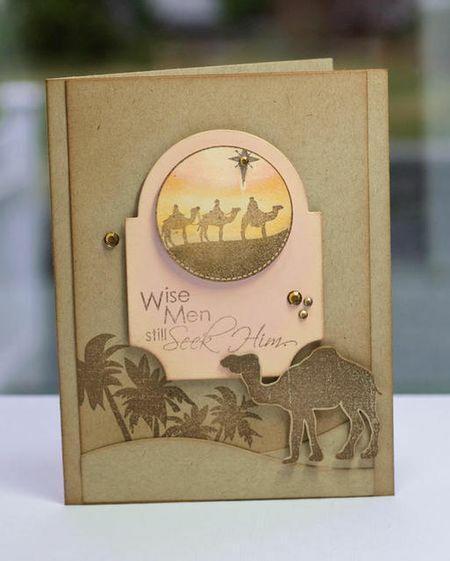 This was such a great release, you and the design team were just brimming with ideas, not just for card making, but general crafting, as with the snowman die!! Just can’t wait for it all to come!! Gorgeous projects! Seeing what you and your design team create is always like opening a present. Thank you. The day after always makes me say, “Why didn’t I order that?”. Everybody does such a great job on their creations. Thanks for another wonderful release! beautiful projects, can’t wait to order! What beautiful, inspiring projects! I wasn’t able to order last night…so, I hope there’s something left by the time I do. Such a great release! I really like the snowman framed art piece, very cute.